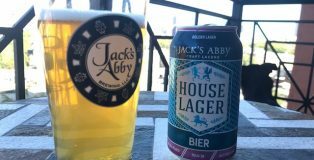 After a sip of Jack’s Abby’s House Lager, it is understandable to think that you just tasted the Massachusetts brewery’s version of an Oktoberfest. 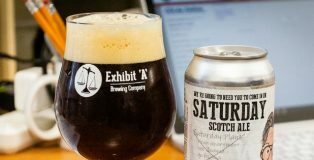 Everything about the taste harkens back to the 1516 German Reinheitsgebot law that states only water, malt, yeast, and hops can be used to make beer. 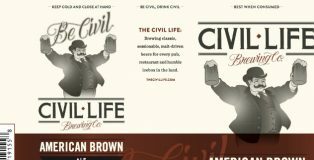 But there is something else about it that separates it from the other beers on the market. 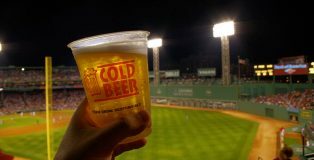 It has a maltier taste that splits the difference between nutty Oktoberfests and the standard golden lagers that belong at a summer barbecue.